Mundy & Teng Team at Chihuahua's Game! 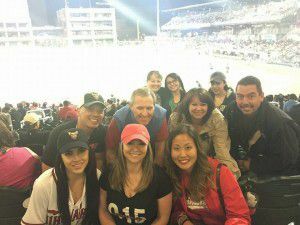 The Mundy & Teng Team had so much fun at our office outing to the El Paso Chihuahuas game. Play ball!